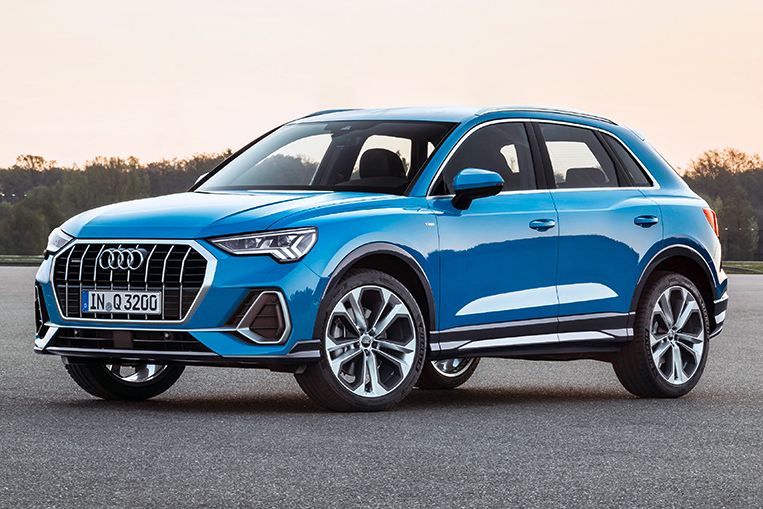 Hot on the heels of the new Q8 comes Audi’s latest gift to affluent commuters and upmarket condo dwellers everywhere in the shape of the new Q3. 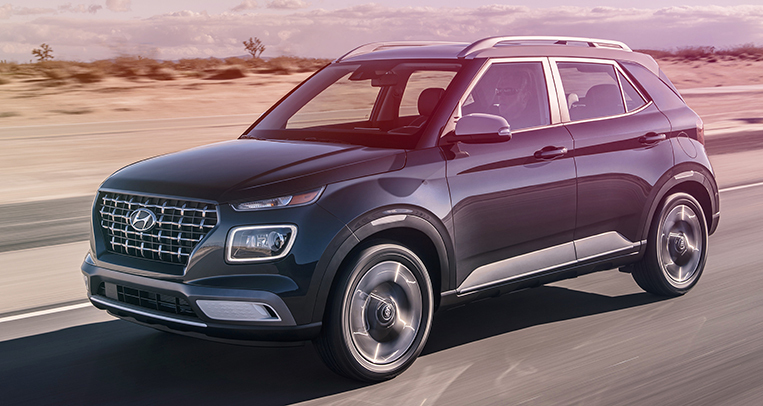 The second generation of this popular SUV promises more space, increased comfort and a bunch of new features to make your time in traffic more enjoyable. Adopting the same new design language as its bigger brother, it also looks a lot meaner, dropping the friendly and soft lines of the first model in favor of a more chiseled and mature look that seems to shout out just how grown-up this midrange mom-shuttle has now become. 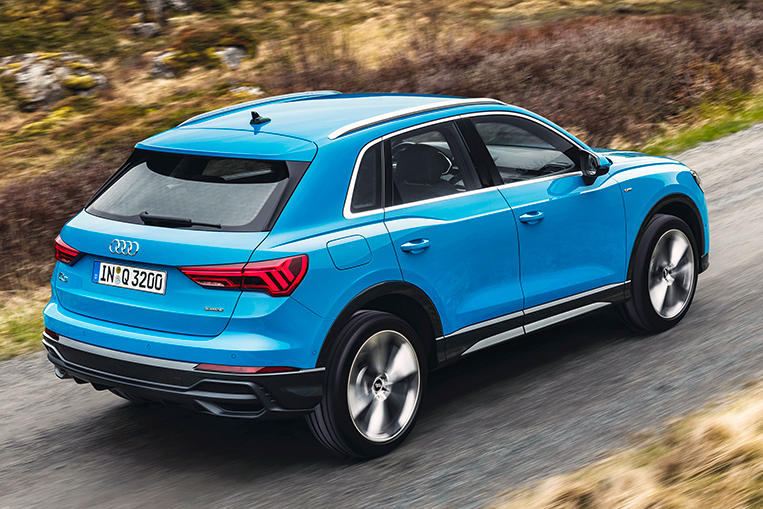 As with almost all new cars, the latest edition of the Q3 has grown in size and now measures 4.48m in length and 1.86m from side to side, which is 97mm longer and 25mm wider than the previous version. 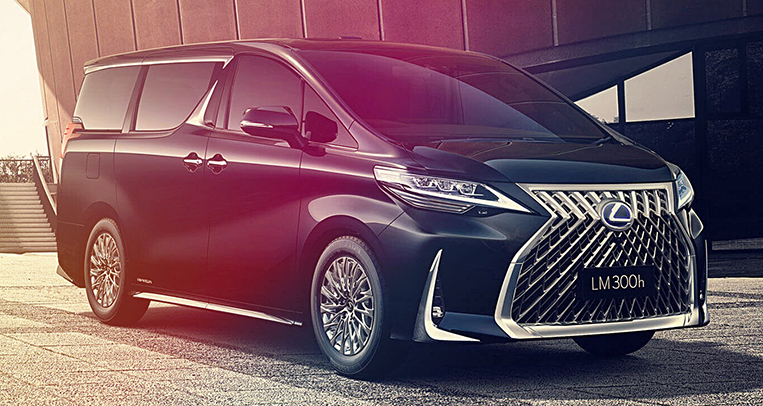 Only the height has gone down a little at 1.59m, but a wheelbase that has been stretched to 2.68m (77mm longer) means that nobody will be pressed for space onboard this premium people-carrier. Movable rear seats that can slide back and forth by 150mm and come with three-way-split backrests provide additional flexibility to the cabin layout, while a rear center armrest with built-in cupholders helps to keep things comfortable and tidy for anyone riding in the back. Luggage space is also ample and ranges from 530L with the rear seats upright to a maximum of 1,525L with the seats folded flat. 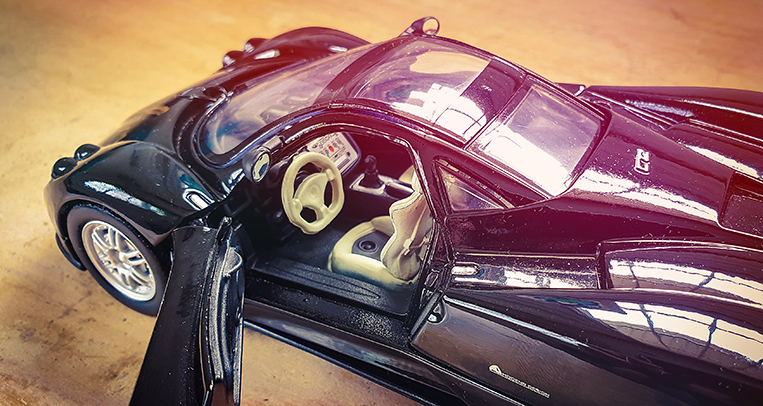 The loading floor can be adjusted to different levels depending on how heavy or big the cargo is, and the parcel shelf can be stored under the loading floor so it doesn’t get in the way of any bulky objects being transported in the rear. As is almost expected in this segment by now, the tailgate opens and closes with the press of a button or a simulated kick to the rear of the car. 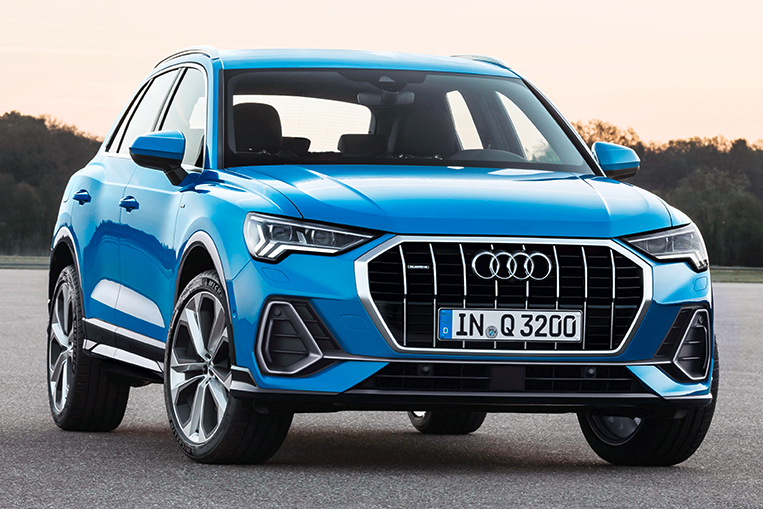 At launch, the new Q3 will come with four different engines to choose from: three gasoline and one diesel powering either the front wheels or all four via Audi’s Quattro drive. 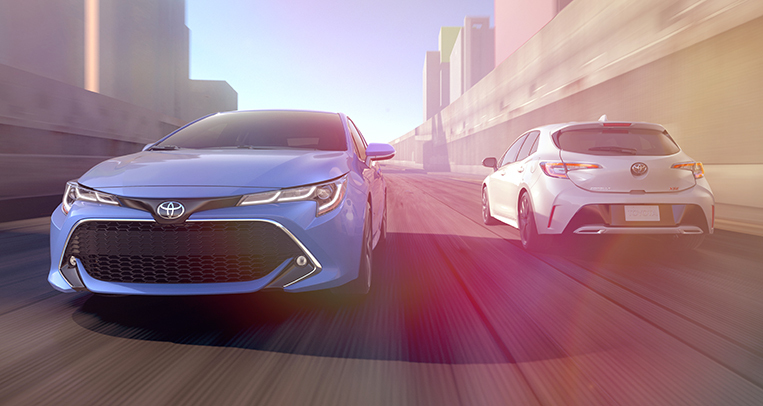 All engines are four-cylinder units featuring direct injection and turbocharging, with power outputs rated from 150hp to 230hp. On the gearbox side of things, buyers can choose from either a six-speed manual transmission or a seven-speed S Tronic. 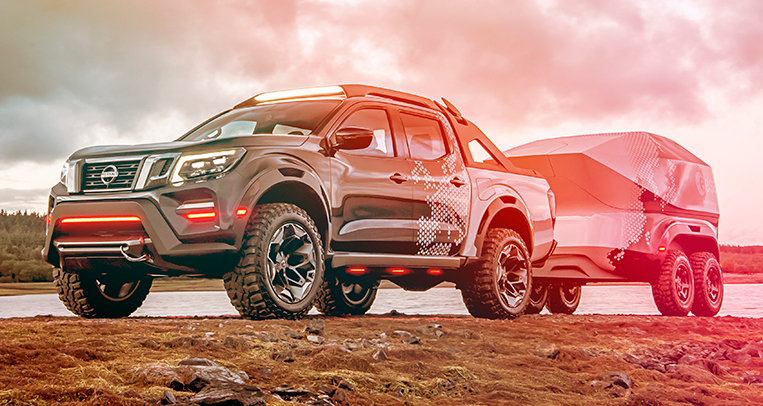 In the very unlikely event that the car ever comes across actual off-road driving conditions, an optional hill descent control is available to keep panic levels low. Most drivers will never need this, though, and might find the Audi Drive Select Dynamic handling system more useful. 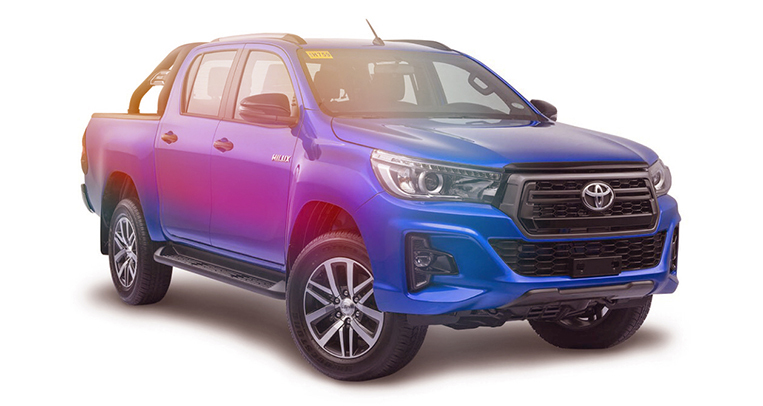 It offers six different driving modes that range from super comfortable to highly efficient and notably sporty, and each of them adjusts parameters like suspension, throttle response and shift characteristics to suit requirements. 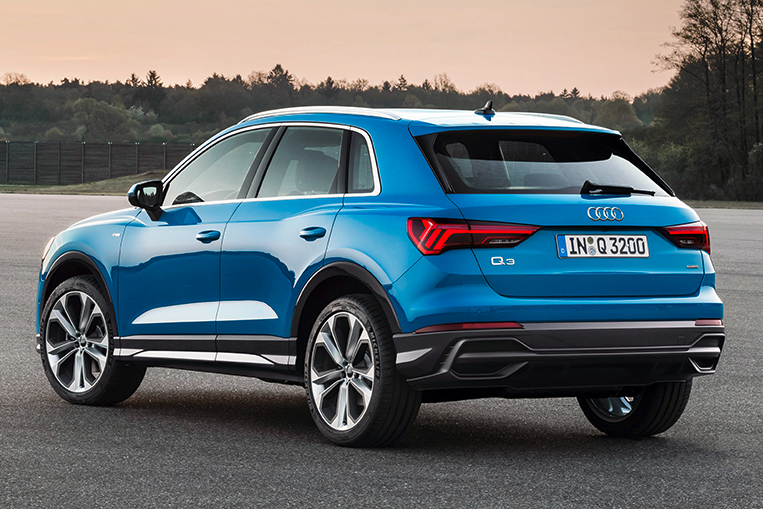 Just like the top-of-the-range Q8, the new Q3 also does away with analog instruments and goes fully digital, and would-be owners can choose from a few different options. A 10.25-inch digital instrument cluster comes as standard, but this can be upgraded to the Audi Virtual Cockpit and a 12.3-inch screen, with either an 8.8- or 10.1-inch touchscreen panel handling things like navigation and radio controls. Music can be piped in via two USB ports at the front, one of which is a Type-C version, or through Apple CarPlay and Android Auto. 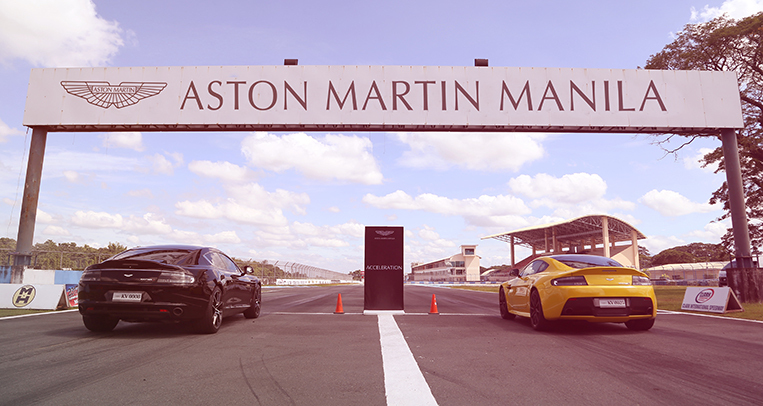 An optional Bang & Olufsen sound system can be installed to further delight the ears of passengers, while a feature called the Phone Box allows the owner to connect his smartphone to the car’s antenna and charge it inductively at the same time. 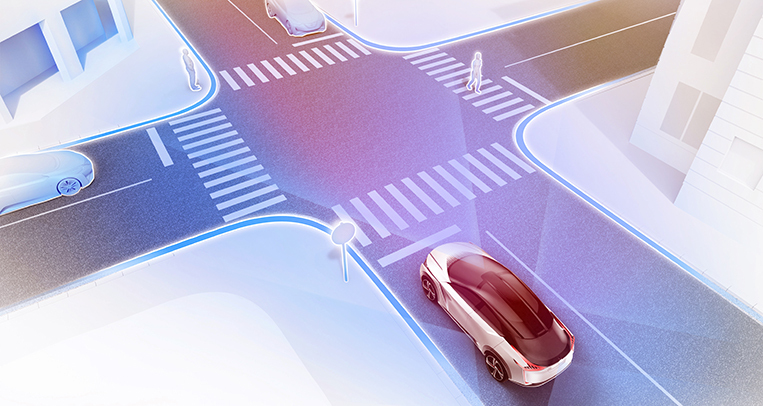 All the usual driver-assistance systems are onboard as well, including adaptive cruise assist, lane-change warning, park and cross traffic assist, and a 360-degree view made possible by four cameras mounted around the car. This means the Q3 can now almost drive and park itself, and will warn you if anything or anyone comes dangerously close to it. Now, whether these features will work in challenging Manila traffic is another story. Around here, it’s usually still the driver who makes the decisions, and he or she can now make use of high-resolution Google Earth images when navigating around town. The European version of the car also has a SIM card permanently built-in; this allows for a number of connected services such as traffic information and even updates on available parking spaces in some cities. 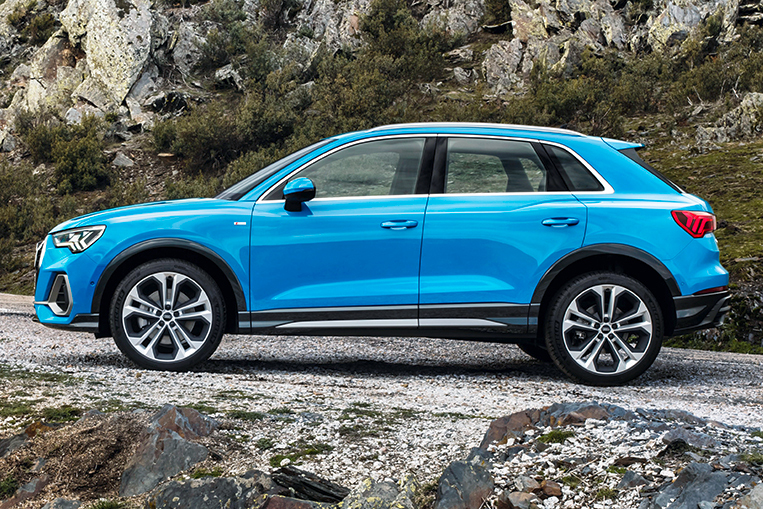 Production of the Q3 is due to start in Q3 of this year (see what we did there? 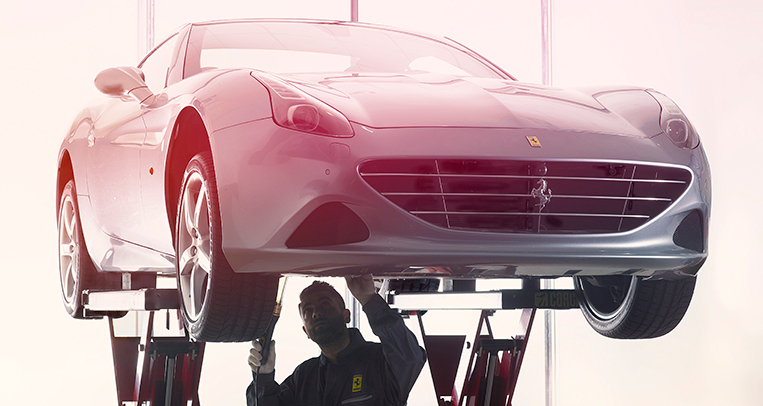 ), with the car set to be assembled at Audi’s Győr plant in Hungary. 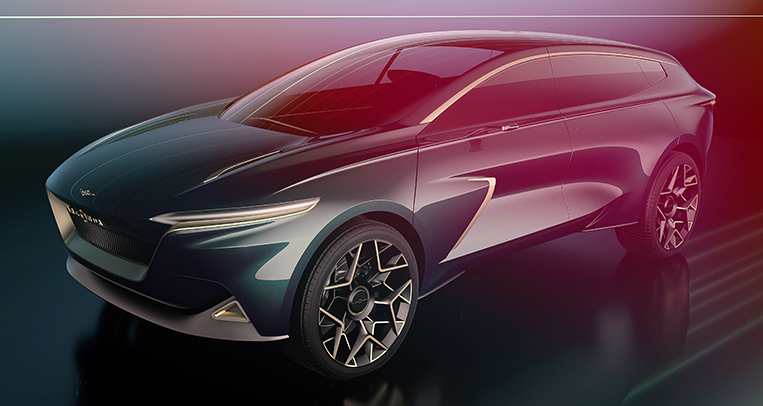 First deliveries will be to the European market in November, which means we may see the car in our market in the middle of 2019.